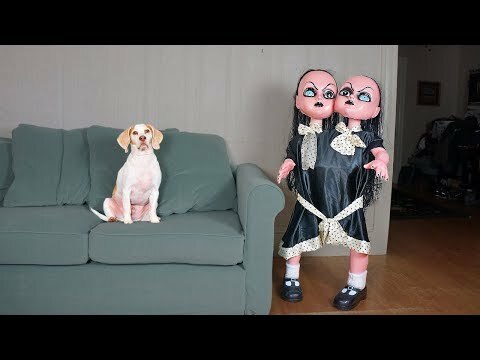 See the best videos from Maymo youtube channel. 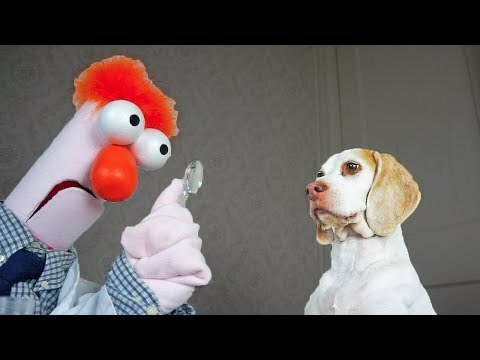 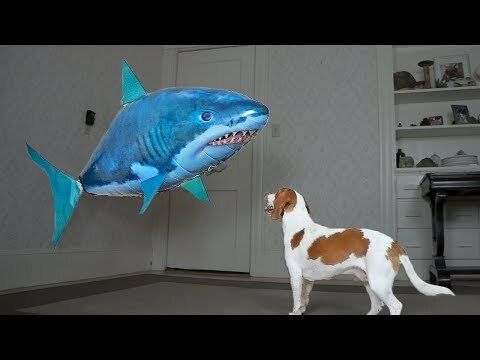 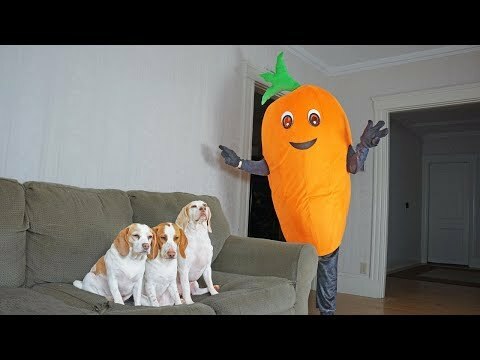 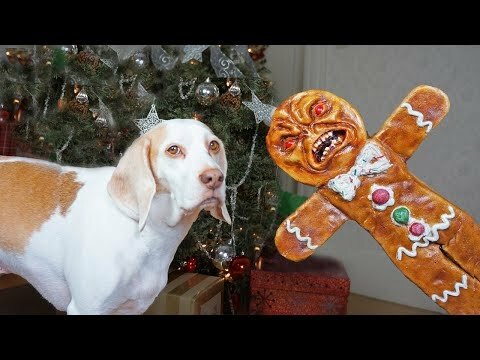 Huge carrots made by Jumbo Jibbles: https://jumbojibbles.com/ Funny Dogs vs Giant Carrot Prank! 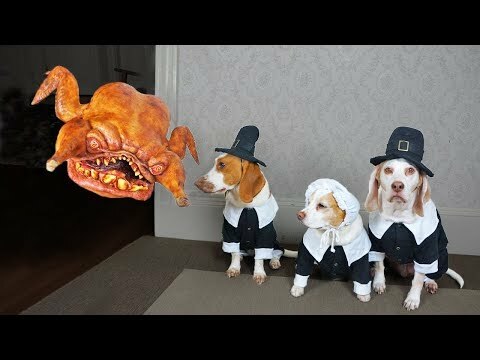 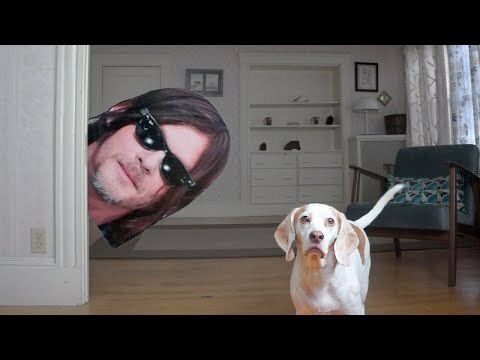 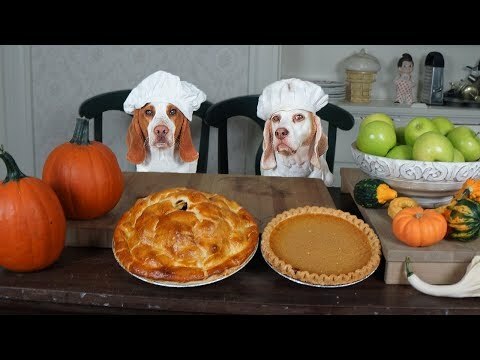 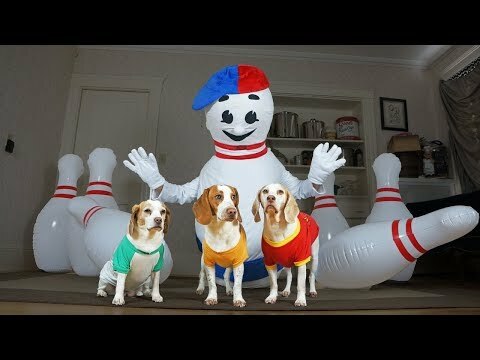 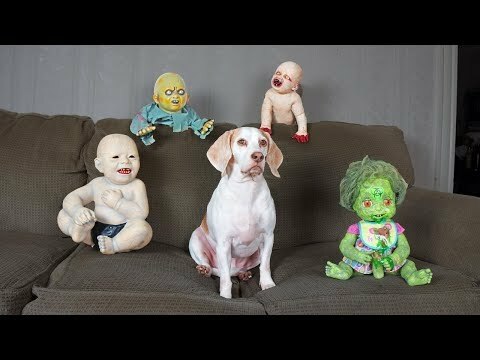 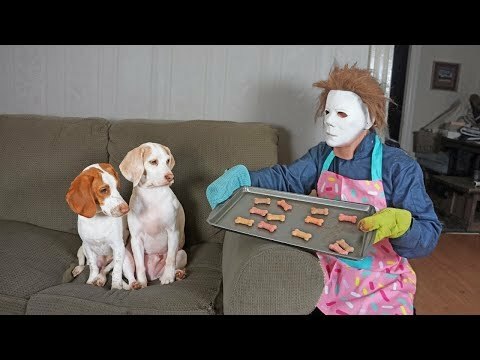 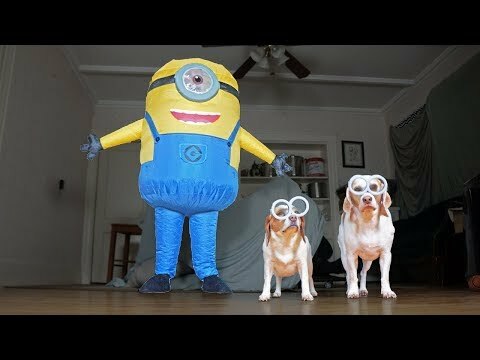 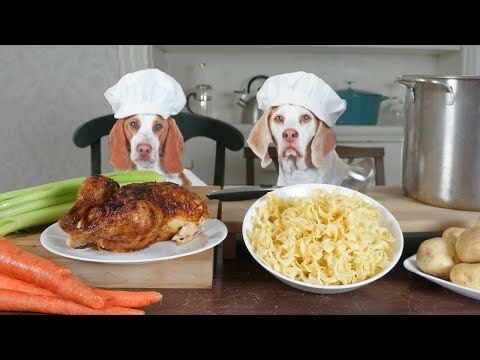 Funny Dogs Maymo, Potpie & Penny To use this video in a commercial player, advertising or in broadcasts, email Brave Bison ([email protected]) Subscribe! 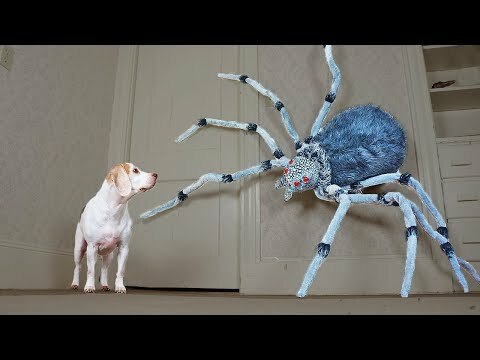 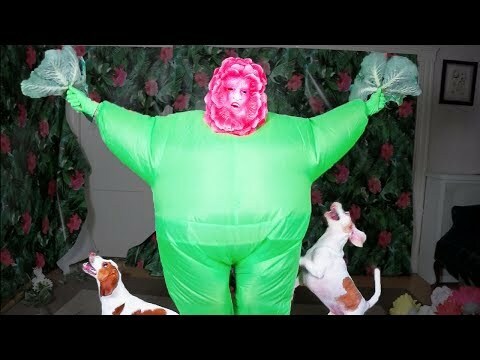 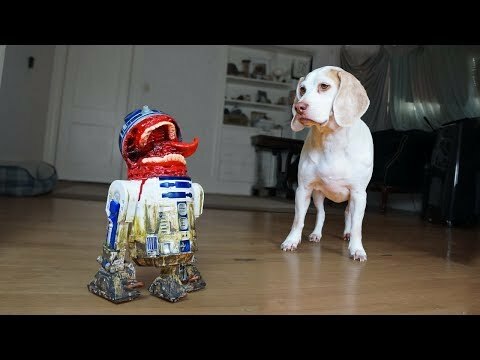 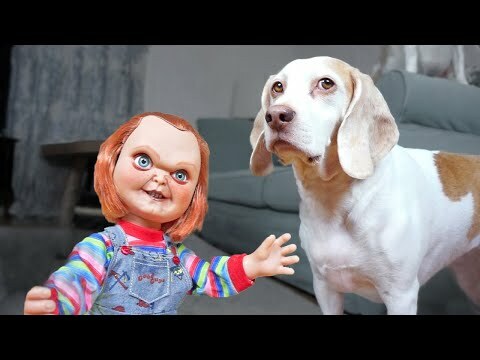 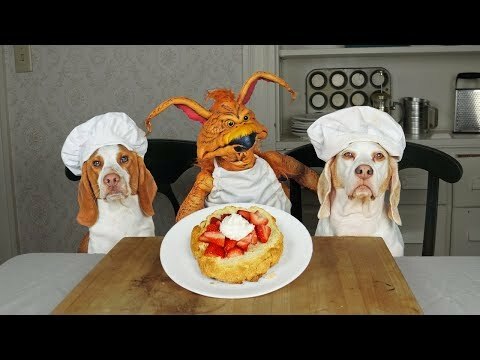 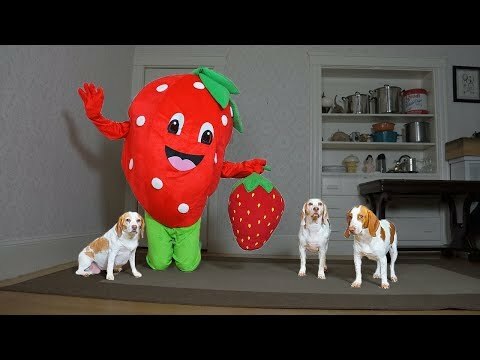 Large Strawberry made by Jumbo Jibbles: https://jumbojibbles.com/ Giant Strawberry Pranks Dogs: Funny Dogs Maymo, Penny, & Potpie To use this video in a commercial player, advertising or in broadcasts, email Brave Bison: [email protected] Subscribe!